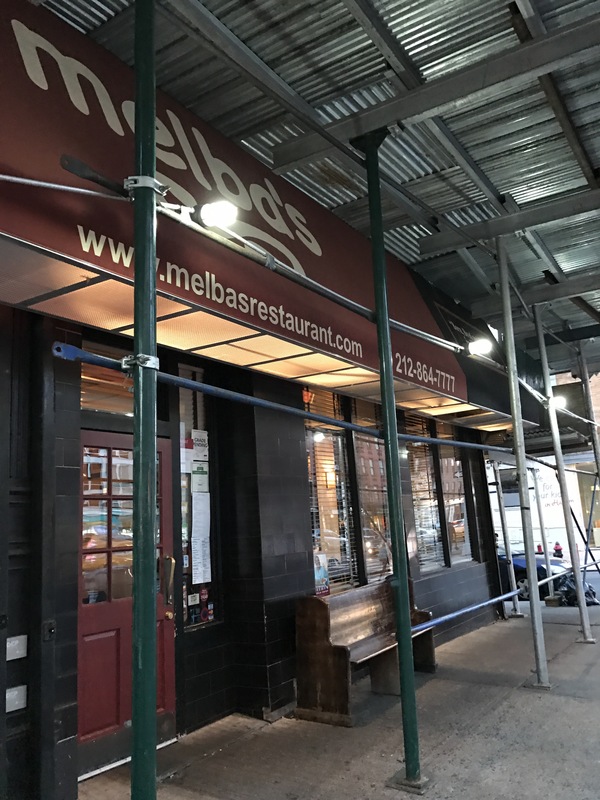 Is Melba’s restaurant in Harlem open or closed? 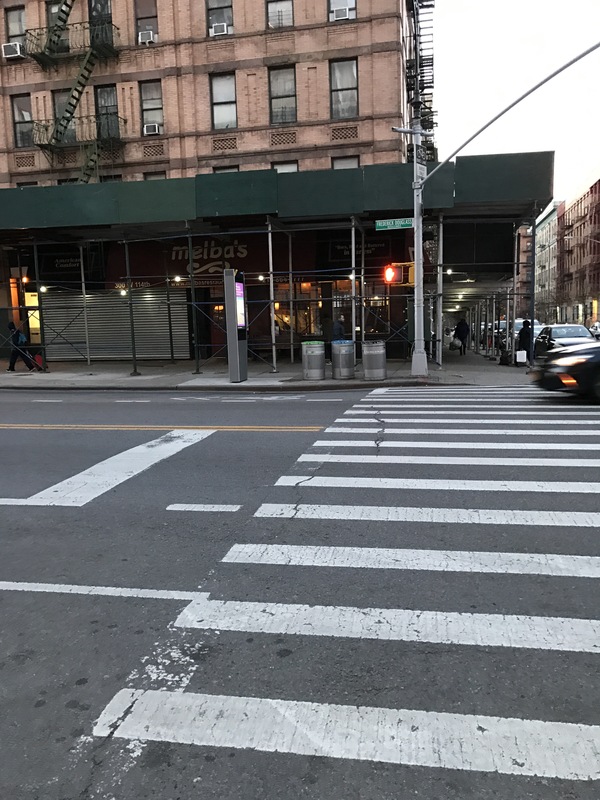 | HarlemGal Inc. This entry was posted in business, Frederick Douglass Blvd., Harlem, Harlem bloggers, Harlem blogs, Harlem businesses, Harlem Restaurant Row, Harlem restaurants, HarlemGal, Melba's Restaurant Harlem and tagged 10026, @aharlemmommy, @harlemcondolife, Harlem, Harlem bloggers, Harlem Blogs, Melba Wilson, Melba's Restaurant Harlem. Bookmark the permalink. Not a joke. 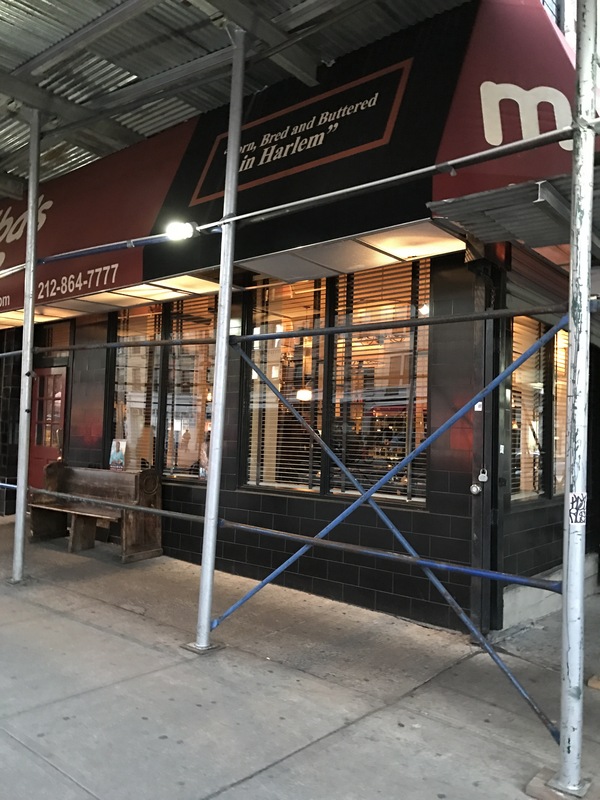 I had reservations for last night and the place shuttered…. with a “seized” sign on the door. I lived the place. Would like to know what’s up??? So sorry to hear. We walked by tonight and the place was open. The details will come out eventually. Of course as soon as we know something, we will pass along. Thanks for commenting.